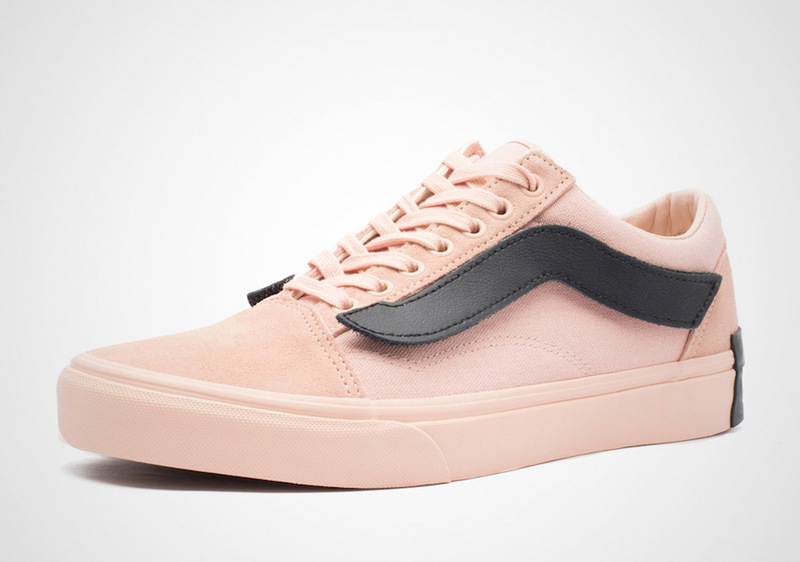 Purlicue and Vans expand on their “Year of the Pig” Collection by adding another Old Skool iteration, which also includes the Vans Era. Much like the other two models, this one comes in a color scheme to mimic the colors of a pig. Interchangeable midfoot Jazz stripes, oversized license plate on the heel atop a Gum rubber outsole that reads “The Fat Year” and branded insoles completes the design. Take a better look below, and you can now find the entire collection available at select retailers like 43einhalb.